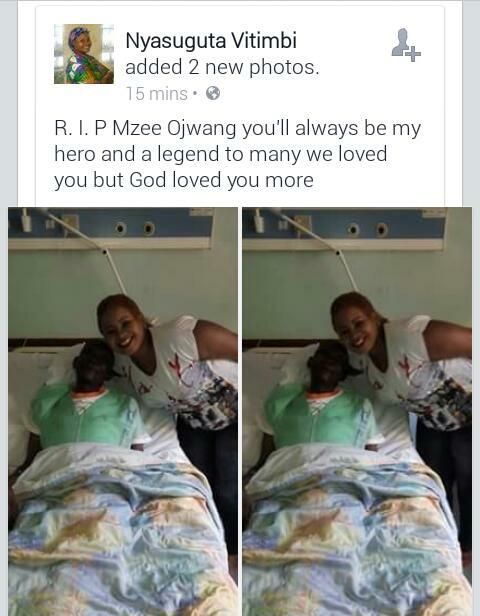 Sunday night at the Kenyatta National Hospital where he was taken after developing chest complications. 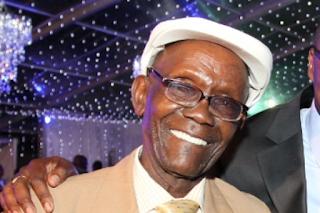 According to the doctors at the hospital, Mzee Ojwang was suffering from Pneumonia. Ojwang who was the main actor in local comedy programs Vitimbi. Vioja Mahakamani, Vituko, Kinyonga and many others had vanished from the TV screens and was said to be suffering in poverty and illness. Kenyans including leaders have gone to social media to send their condolences to the family of the man who entertained them for decades.